Golf Etc. 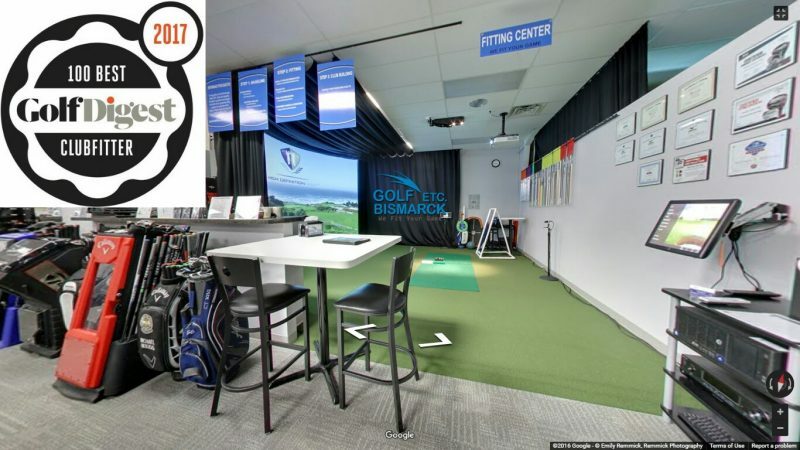 – Bismarck is a locally owned and operated golf shop offering pro-line equipment, performance club fitting center, lessons, and high definition golf simulators. They have everything you need to improve your game. 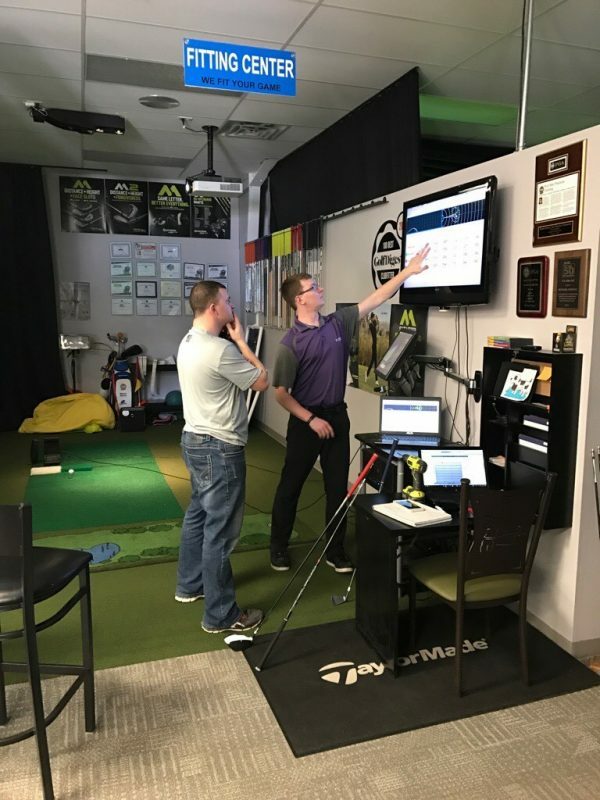 Using the latest in launch monitor technology and clubfitting software, you will be fit by trained and certified technicians at Golf Etc. Bismarck. In 2016, their facility was selected as a Golf Digest Top 100 ClubFitter. 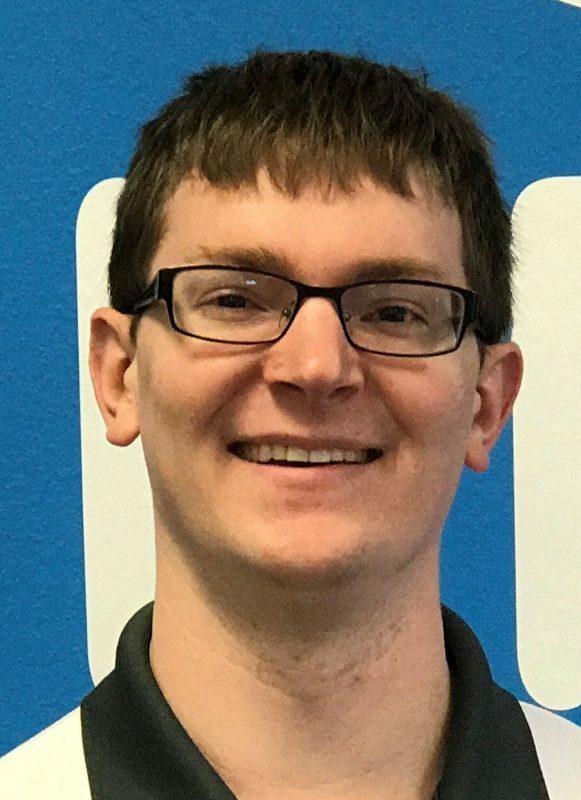 Plus, Andrew Bauman is rated a KZG Master ClubFitter and World’s Top 100 ClubFitter for 2017 & 2018. 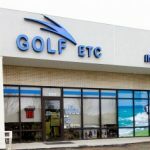 He is also an elite member of the International Professional Association of Clubfitters (IPAC), comprised of leaders in the field of custom fitting. 3) The right equipment for your swing and game objectives. Because taking lessons and practicing more takes a substantial amount of time, equipment that is fitted to your natural swing can help you play better golf almost immediately. Whether you are a beginner or just trying to get better, we can help you play better… FASTER! 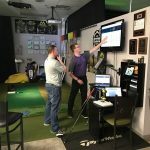 Performance Fitting Objective: To help golfers of all skill levels play Better Golf…Faster. 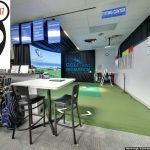 By integrating the latest in equipment technologies combined with their proprietary fitting program, you will hit longer, straighter shots and enjoy the game to the FULLEST!